It’s no surprise to see new heroes in the pipeline for Apex Legends at this point. While Respawn hasn’t commented on any future additions to the lineup quite yet, there have already been leaks out in the wild. 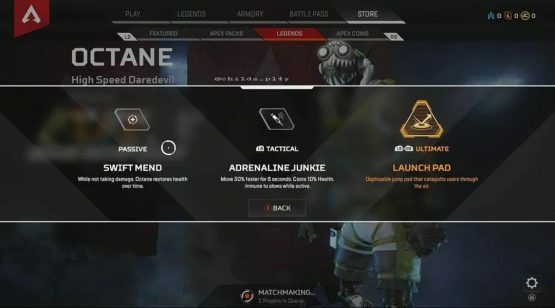 Some reputable ones came out about what looks to be the newest addition to the Apex Legends roster, though be sure to take these things with a grain of salt. As previous leaks suggested, one of the new heroes coming to Respawn’s battle royale sensation is known as Octane. A leaker discovered what appear to be Octane’s abilities and descriptions, giving fans a possible rundown on how they will operate. They seem to be a bit of an aggressive character, though they still do have some support abilities. Octane doesn’t have a release window yet, but they will likely be coming in the coming weeks or months. 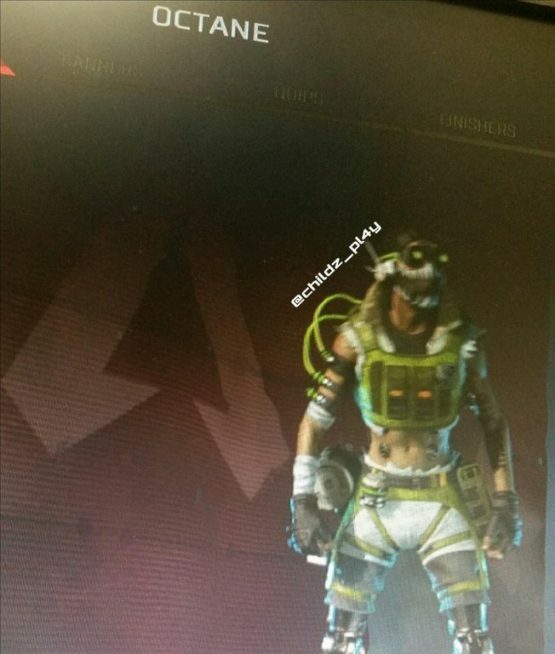 If this is true, it looks like Octane has some kind of cybernetic enhancements. They’re described as a “High Speed Daredevil” who seems to be extremely agile in combat. They has a tactical ability known as “Adrenaline Junkie,” which gives them a 30% speed boost over six seconds. Unfortunately, the boost comes at the cost of 10% of their health. Their stimpack comes in the form of their “Swift Mend” ability, which restores health when damage isn’t being taken. Octane’s ultimate ability summons a launch pad that everyone on their team can use. 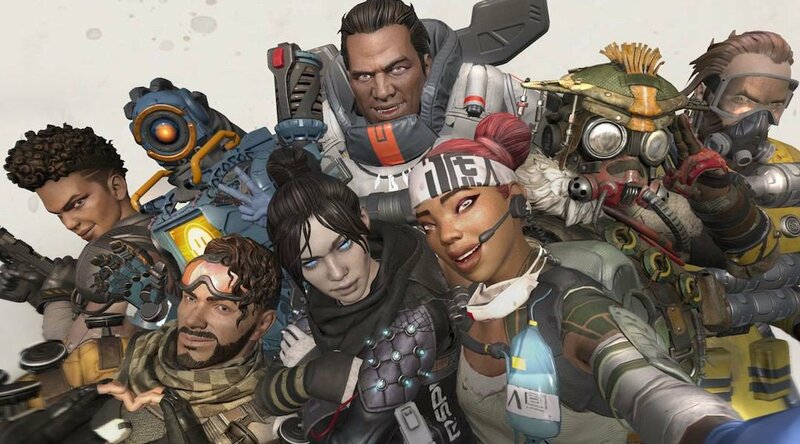 Apex Legends has been a resounding success for both EA and Respawn, with a massive player count in its first week alone. With it possibly being brought to China, it could have an even bigger audience. Even games like Fortnite seem to be taking inspiration from Apex Legends.